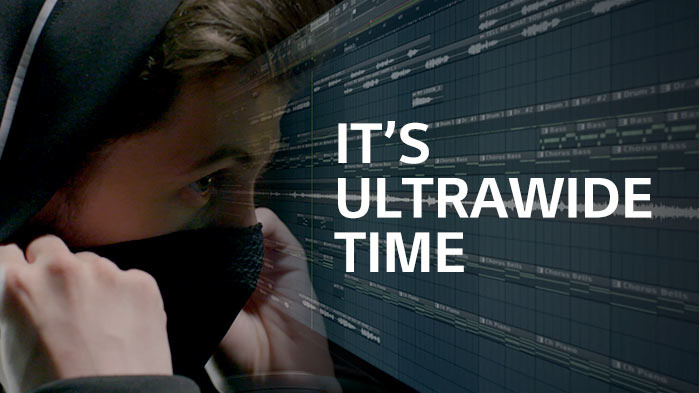 One of the highlights of this year’s LG UltraWide Festival is Alan Walker, a multiple-platinum DJ and Producer. Alan says he spent years wondering if the countless hours at his computer desk would ever be rewarded. “Making music takes a lot of time and effort, not something that just happens with a snap. 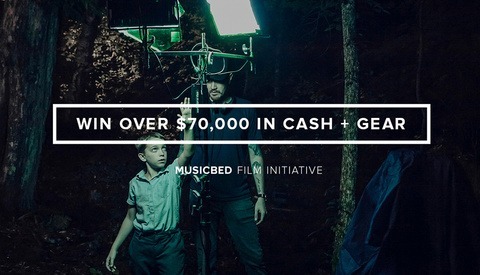 It takes time but is a very fun road to go.” He still spends long nights composing on his UltraWide monitor. The theme for this year’s LG UltraWide Festival is “My UltraWide Time.” LG focuses on the long hours and tireless effort of passionate creators. This year, instead of your final product, LG wants to know about your nitty gritty “process.” Who would have ever thought? It’s simple to enter. Take a short quiz, describe a moment, or share a story about your creative process. Get all the rules and details at LG UltraWide Festival event page, or simply do a search for "LG UltraWide." LG actually understands the hours it takes to create just a few moments of work and is excited to show creators some support through this event. This is the 4th straight year since 2015 that LG has given a boost to deserving creators through the UltraWide Festival. In fact, LG’s support for creators extends beyond the LG UltraWide Festival. LG equips world-class DJs with UltraWide monitors through the UltraWide Studio program. Also, LG’s UltraWide Academy Sponsorship nurtures the next generation of international artists. Top design, art, and animation schools are provided with state-of-the-art equipment and space for all things creative. The UltraWide Academy Sponsorship first sponsored a brand-new computer lab at Parsons School of Design in 2016. Next was the Royal College of Art in 2017. 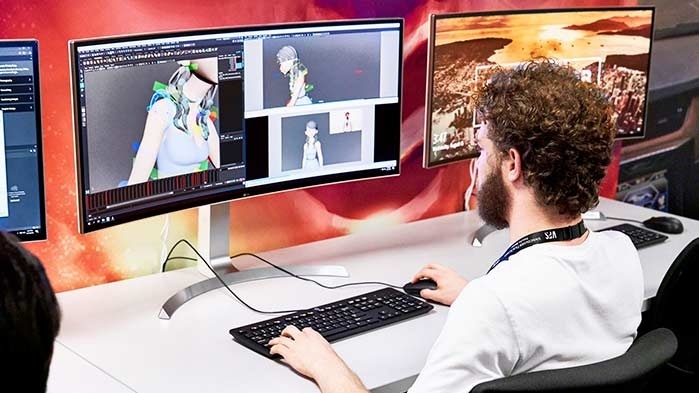 This year, LG decked out the Vancouver Film School, recently ranked the No.1 International Animation School, with an academy lab. LG is clearly showing its long-term commitment to gifted students in the process of honing their talents. The new facilities impressed Vancouver Film School’s Head of Animation, Colin Giles. He says, “The creative digital art is an exciting canvas for any idea you can create with the possibilities being endless. 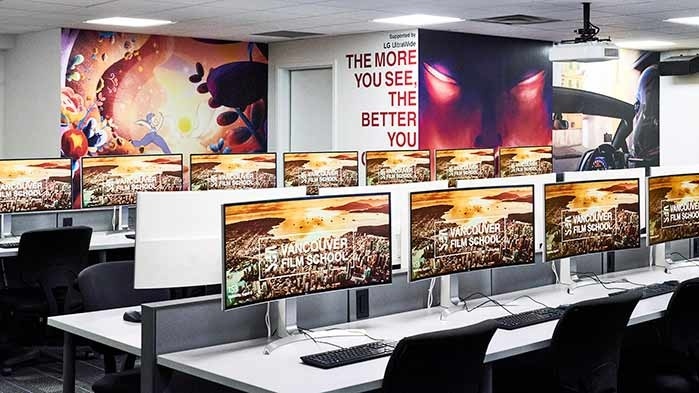 The students will benefit from this strong partnership with LG and the LG UltraWide Monitor Academy Lab by having access to a literal canvas that removes any possible barrier to their imagination. With a wide, seamless screen that allows for a more immersive use of the software at hand and a color range that meets their own imagination, their creations will jump into reality. ‘The more you see, the better you create’ has never been truer than at VFS.” To see photos of the VFS Academy Lab, head over to @LG_UltraWide Instagram account. Absolutely love the ultrawide monitors. Especially from LG. 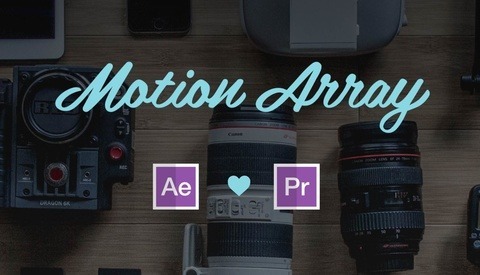 I found it especially useful for video editing and being able to see a nice long timeline. Eventhough this is a sponsored article, I can say UltraWides from LG have been kickass for me personally for the past two years. I won’t ever go back to a regular format. I love the LG ultrawide, too. For me it's an improvement from always having two monitors. In fact they have an even newer wider one I'm gonna look into soon. This was my first time buying something out of the Apple ecosystem and the water is just fine.